Hampton Glen homes in Providence Las Vegas prices start from the $200,000s. 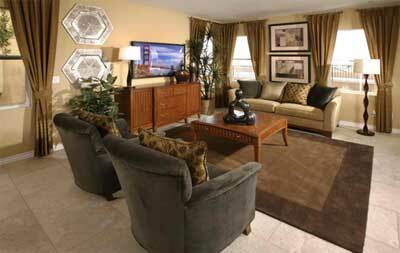 Providence real estate is located in North Las Vegas developed by Lennar. There are a couple of new homes for sale with quick move ins. This gated neighborhood has a December move in for two homes on an oversized corner lot. Next month there are an additional two finished homes available, too.